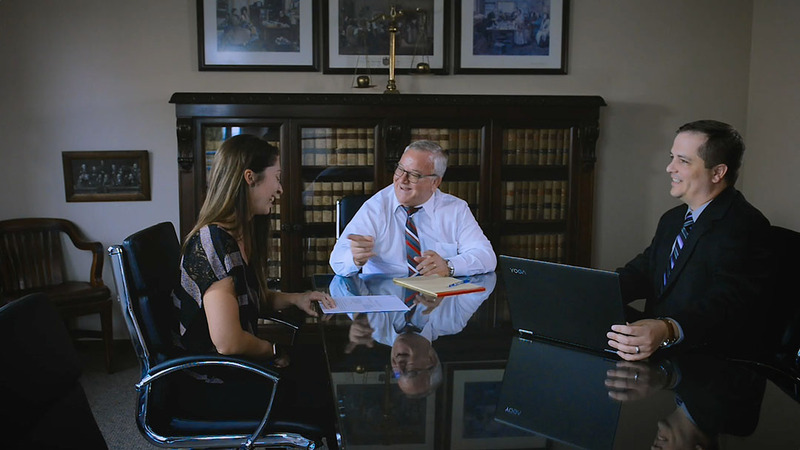 Our attorneys are knowledgeable and experienced in most fields of law that affect individuals and businesses. 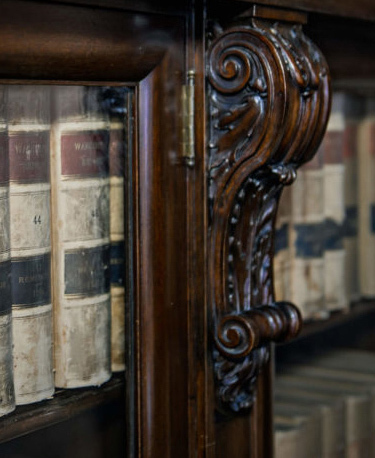 The education, experience, and practical knowledge of the firm’s attorneys make Miller Mertens & Comfort the right choice for your legal needs. Miller, Mertens & Comfort, PLLC is a six-attorney, full-service law firm with its office in Tri-Cities, Washington. 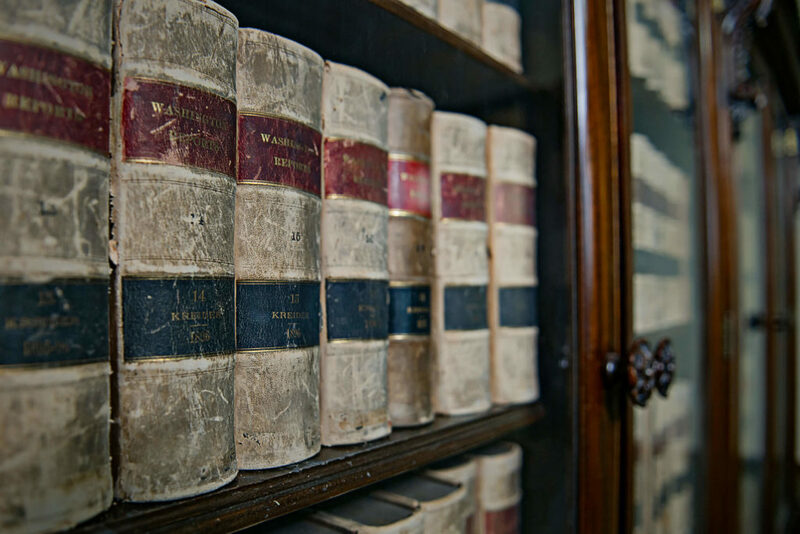 Our attorneys are knowledgeable and experienced in most fields of law that affect individuals and businesses. 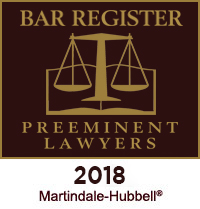 We represent clients throughout Eastern Washington and Northeastern Oregon.